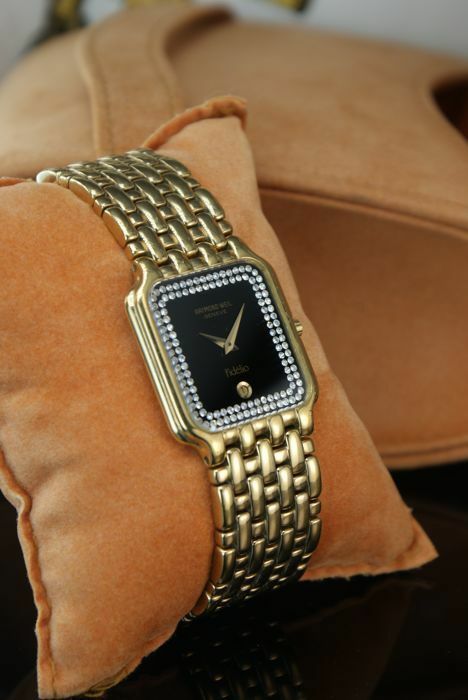 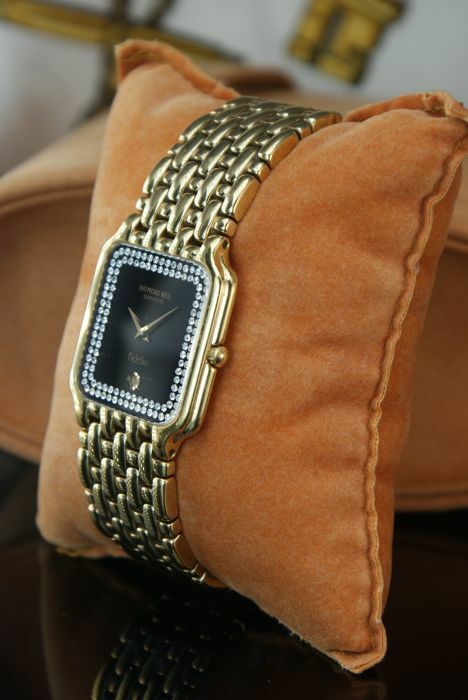 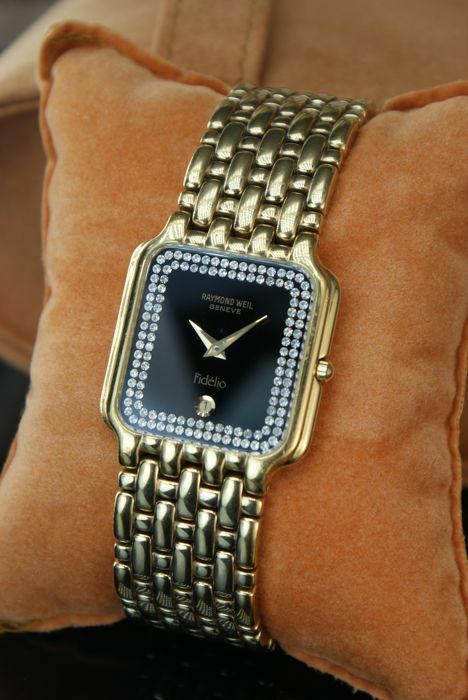 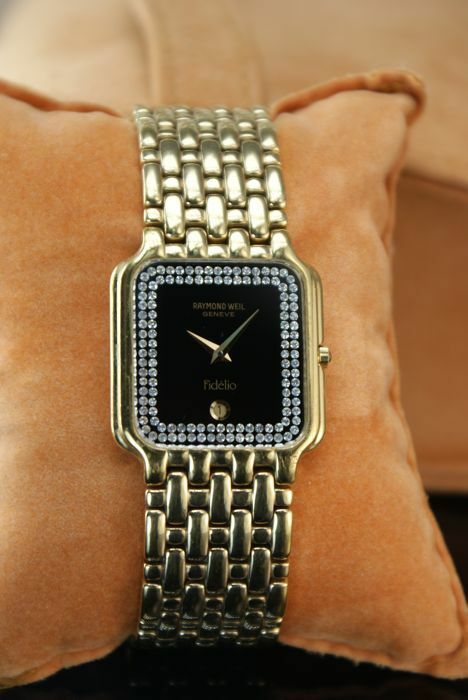 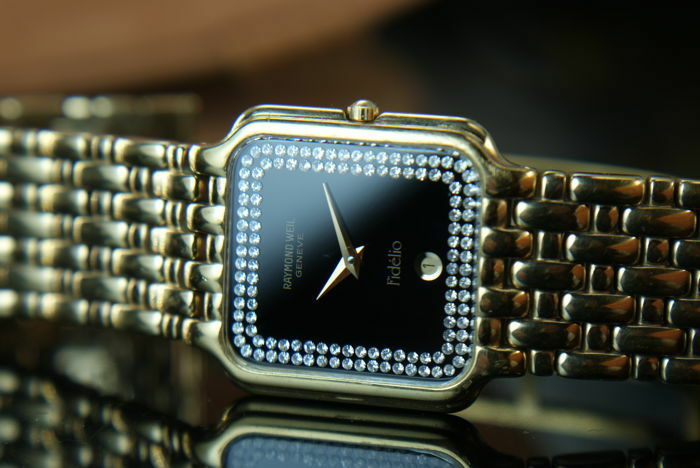 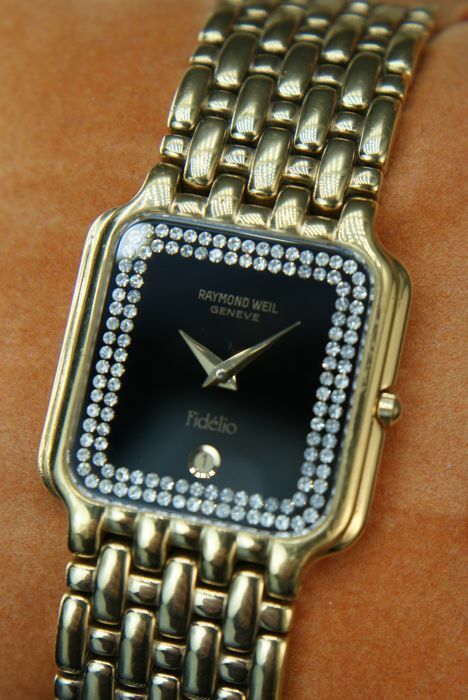 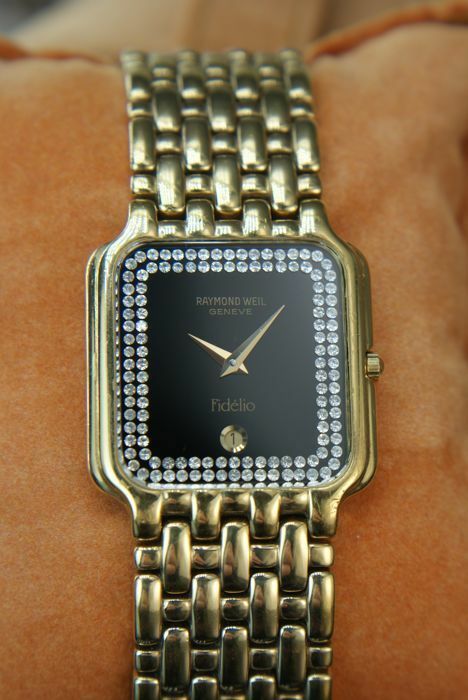 It looks beautiful and elegant, a truly timeless piece studded with Swarovski Crystals, gold hands and black dial. 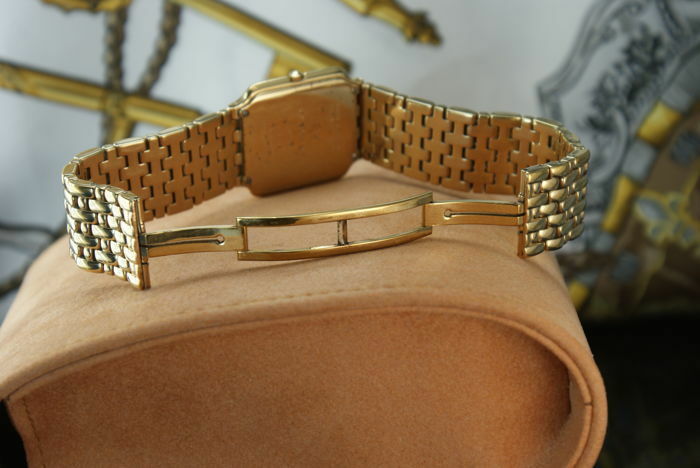 Case of 23 mm, excluding crown. 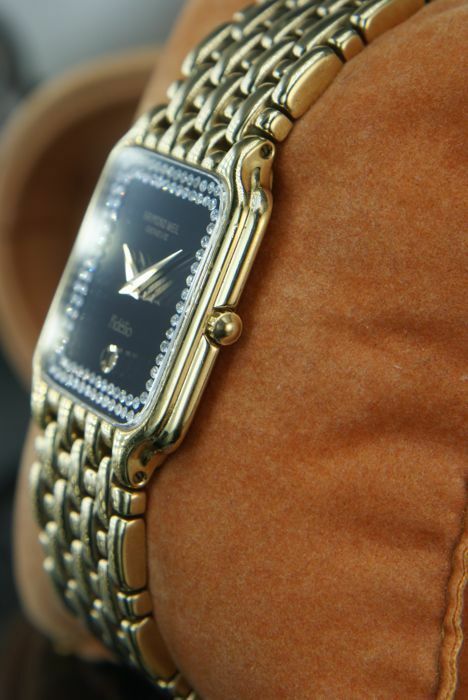 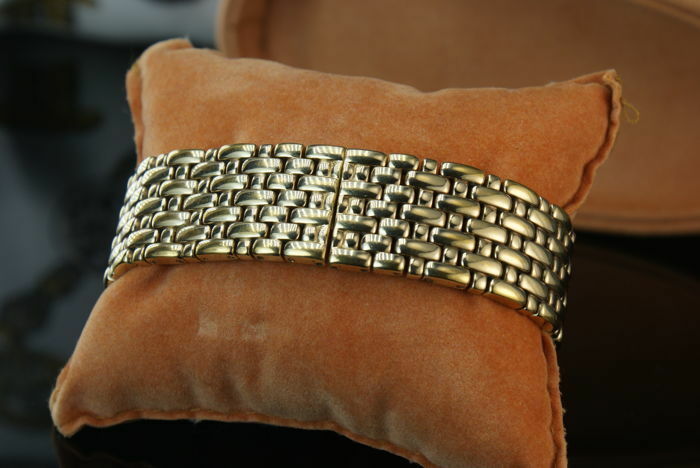 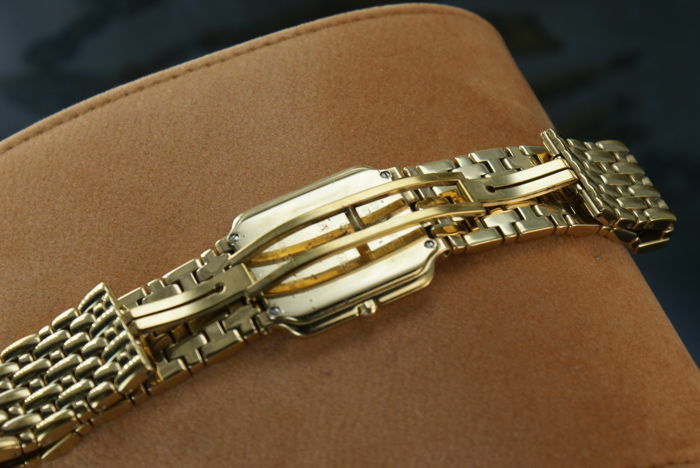 Watch in perfect condition you will be satisfied! 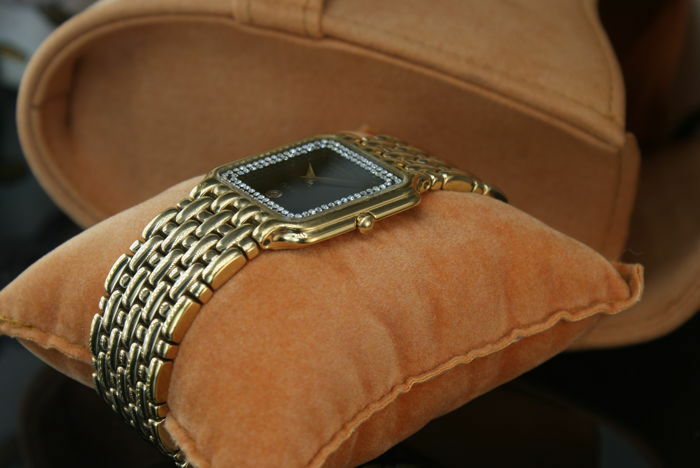 The watch will be carefully Packed and shipping will be registered and insured. 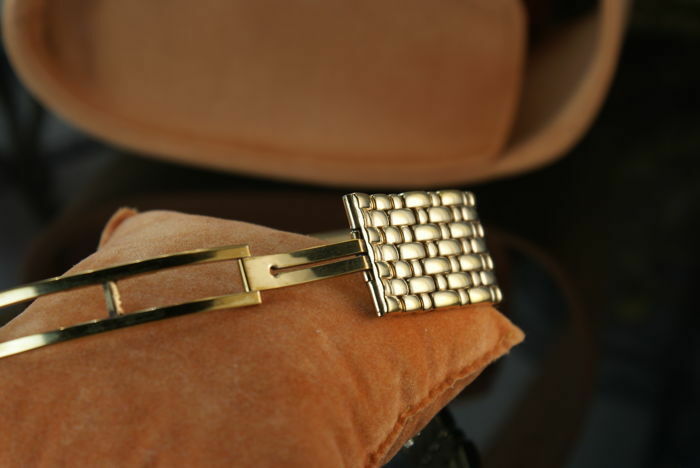 Thank you for viewing and happy bidding!